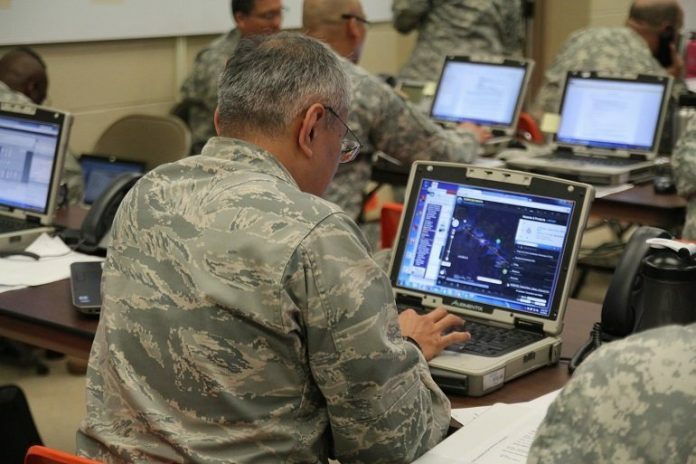 The Hawaii National Guard is holding the largest disaster preparedness exercise in its history with over 2,200 participants from several states responding to a simulated hurricane and other events across Oahu, Hawaii island, Maui and Kauai. Video by Next News Network:Hawaii is preparing for massive casualties through the large scale exercise, Vigilant Guard 15. Complete with crisis actors, decontamination centers, and quarantine zones. In one scenario that played out, soldiers practiced treating casualties from a collapsed building as a fuel spill contaminated the area. Using the Campbell Industrial Park as their staging ground the Hawaiian National Guard set up triage and decontaminated victims. Vigilant Guard 15 utilized over 2,200 participants from multiple states reacting to a natural disaster and is the largest mass casualty exercise to date. More than 700 participants traveled from Utah, Nevada, California, Oregon and Guam. 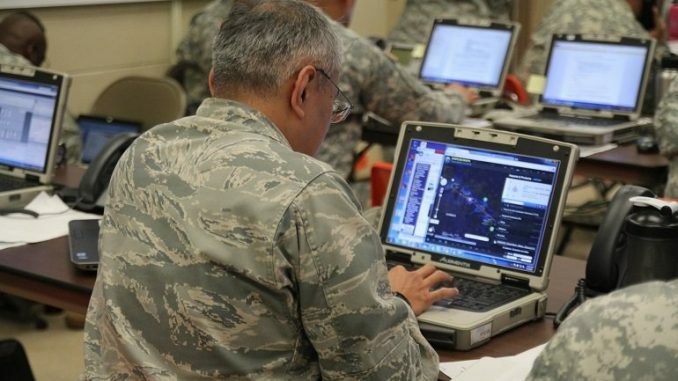 Military personnel and first responders, using Chinook and Blackhawk Helicopters, also practiced a variety of scenarios including disease outbreak and cyberattack.